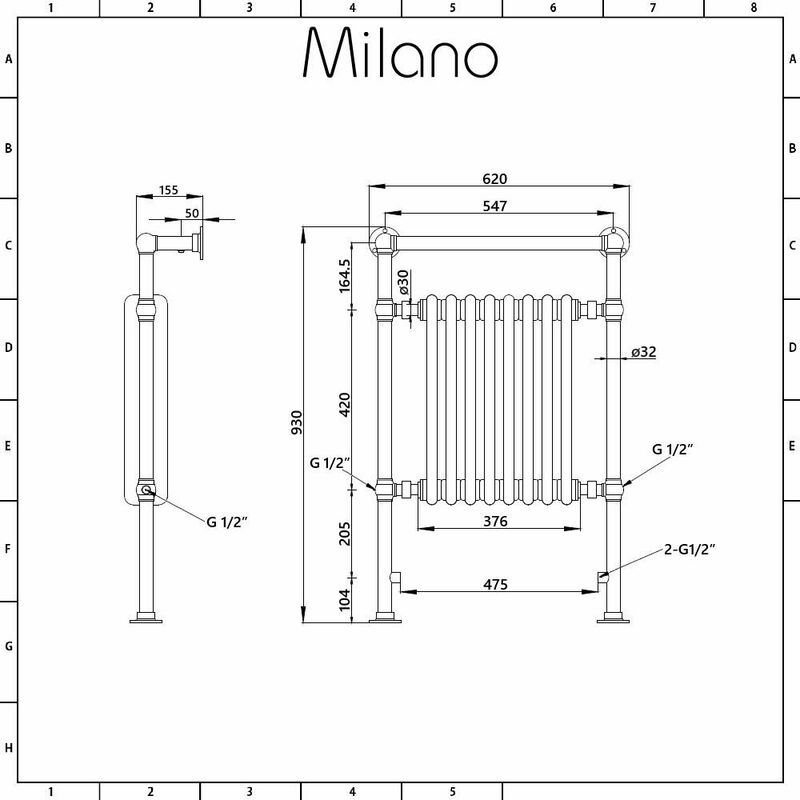 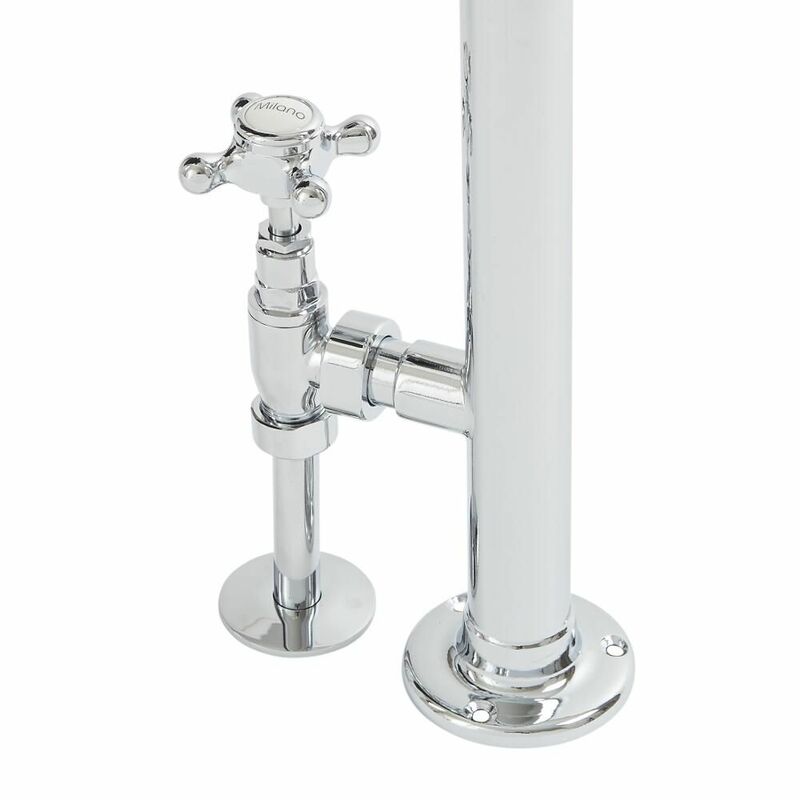 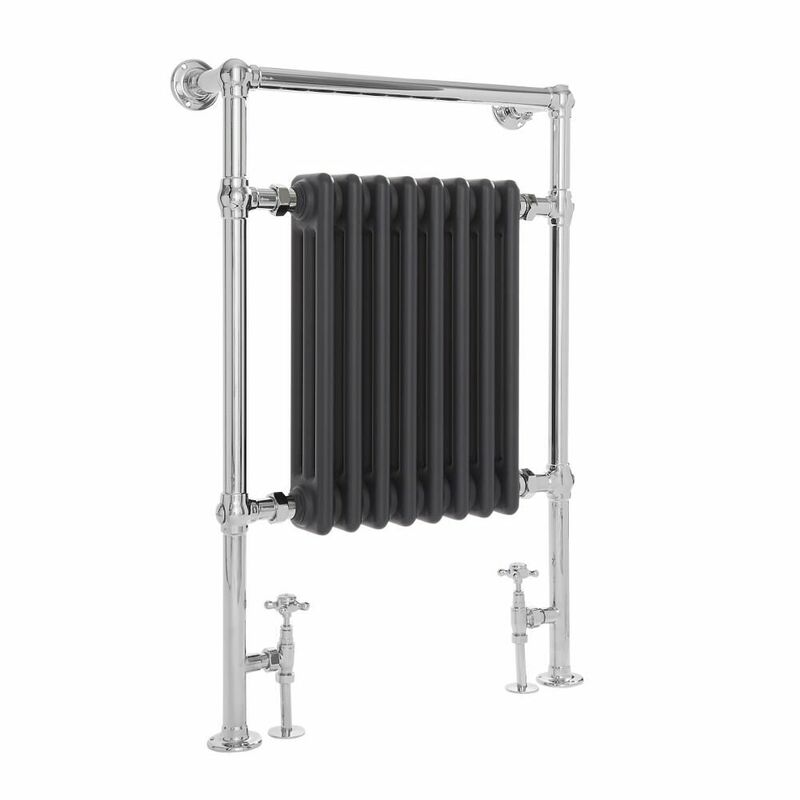 Make a statement in your traditional bathroom with the Milano Trent 930mm x 620mm towel radiator. 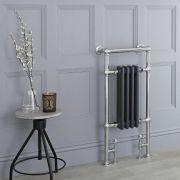 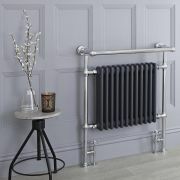 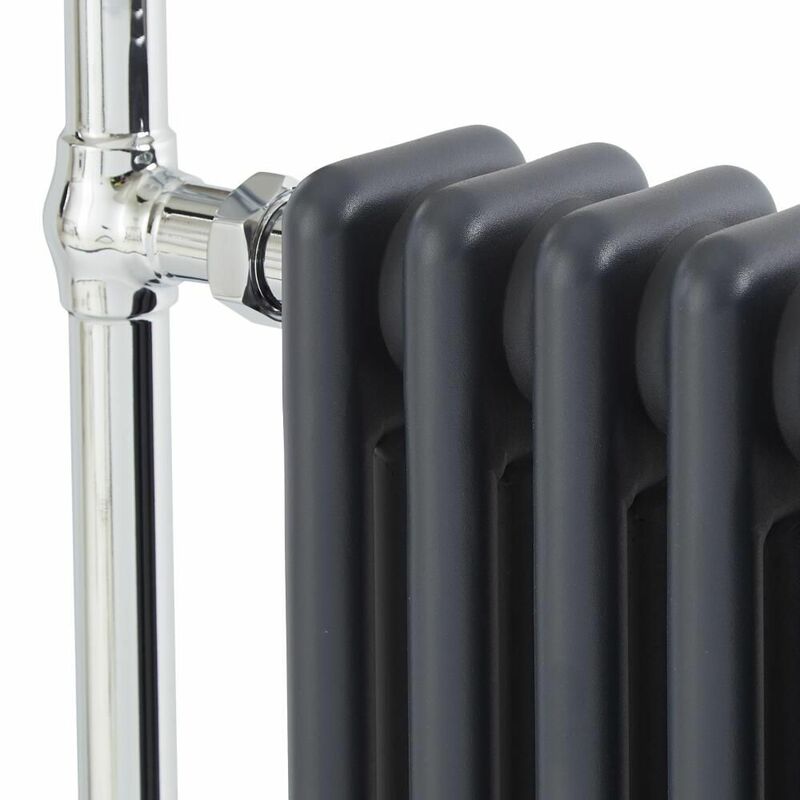 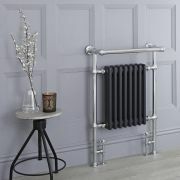 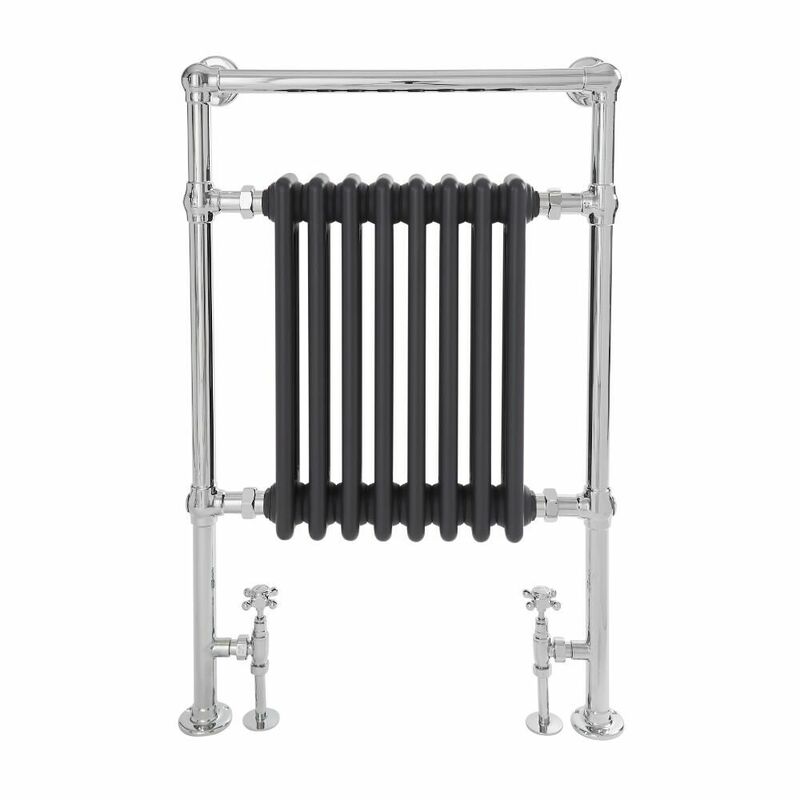 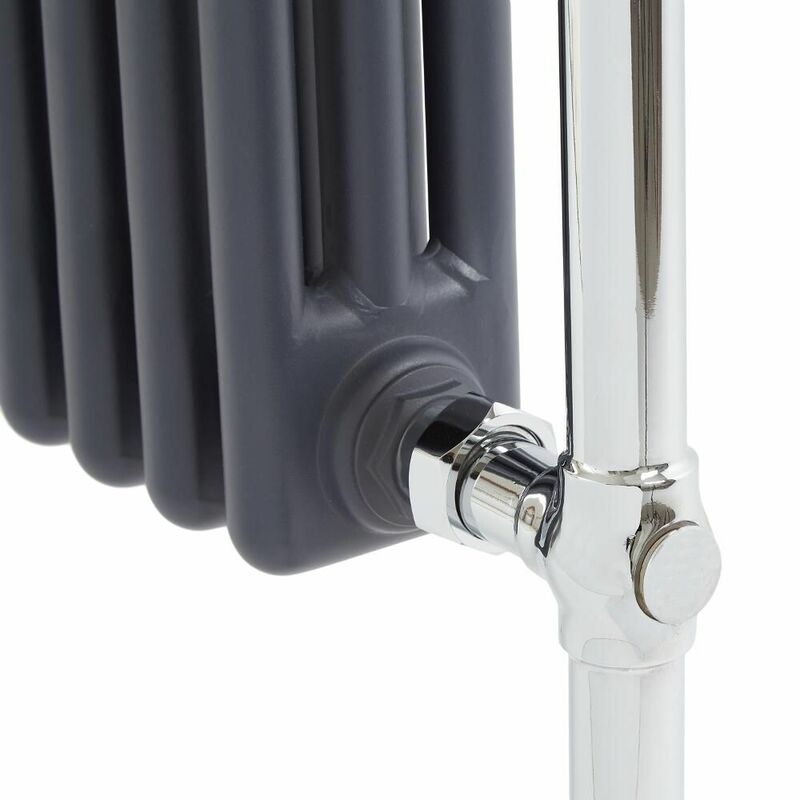 Combining an on-trend anthracite/chrome finish with a stunning traditional design, this towel radiator with flat top rail produces a fantastic hourly heat output to ensure your bathroom and towels are made to feel luxuriously warm in no time whenever your central heating is switched on. 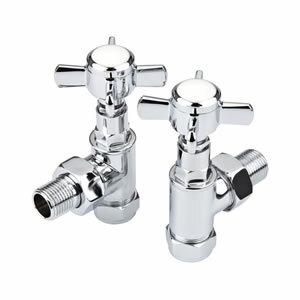 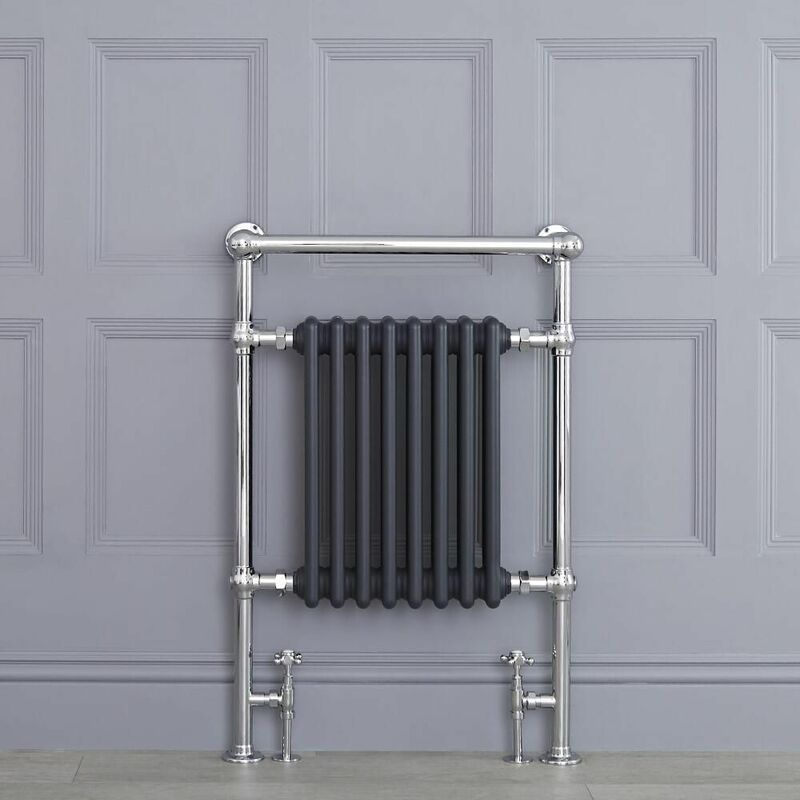 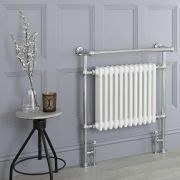 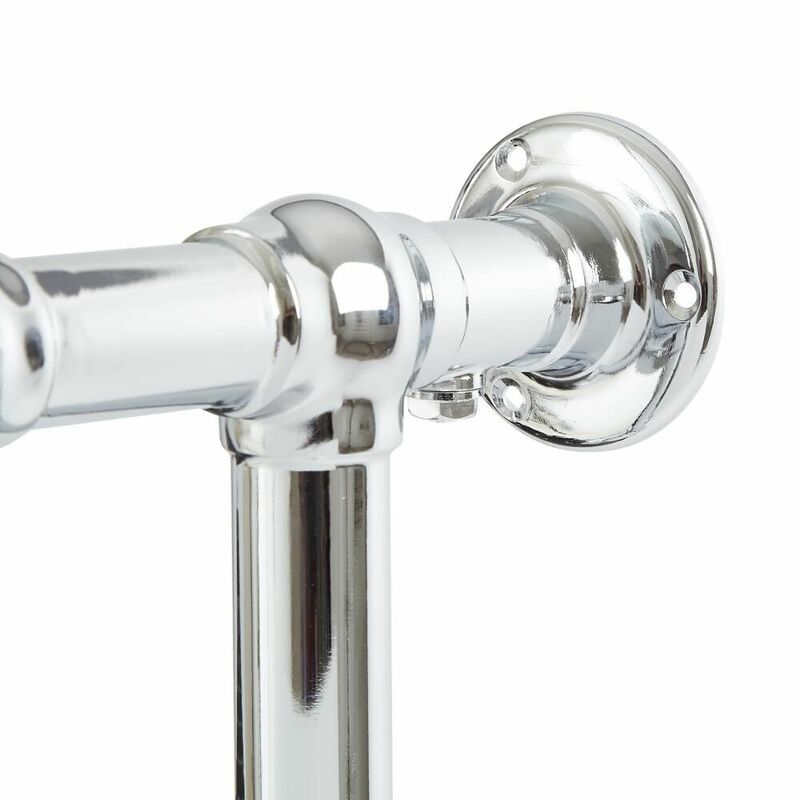 It has been made from premium quality steel, giving you a high performing radiator that will look like new for years to come.